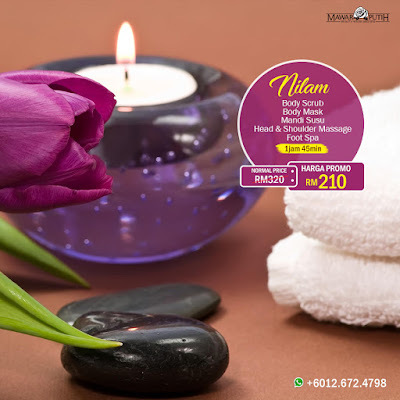 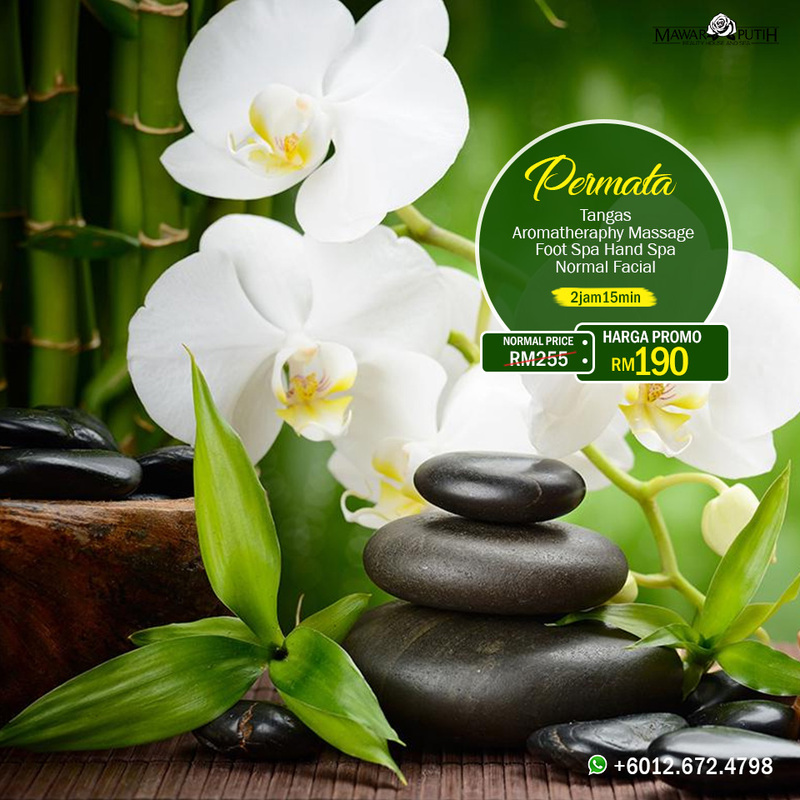 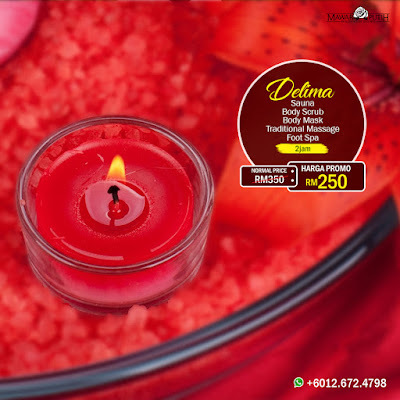 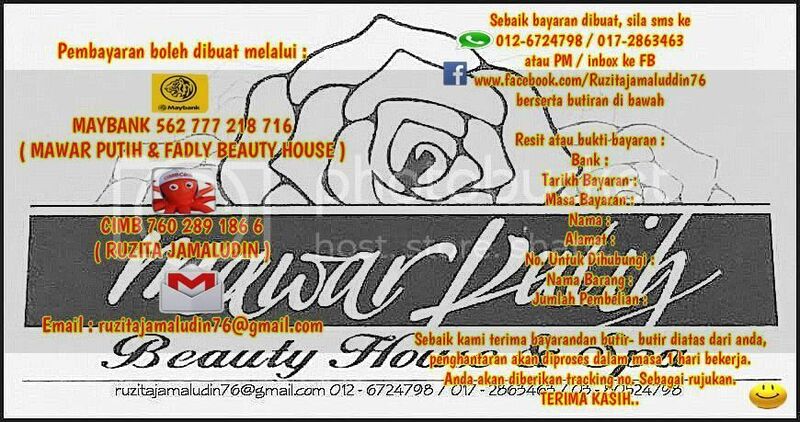 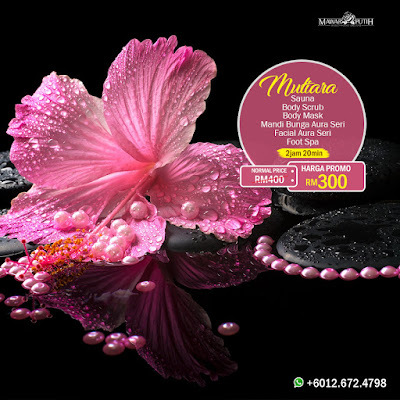 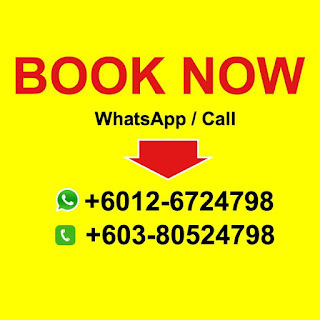 TAK PENING KEPALA NAK CARI SPA MUSLIMAH YANG MURAH! 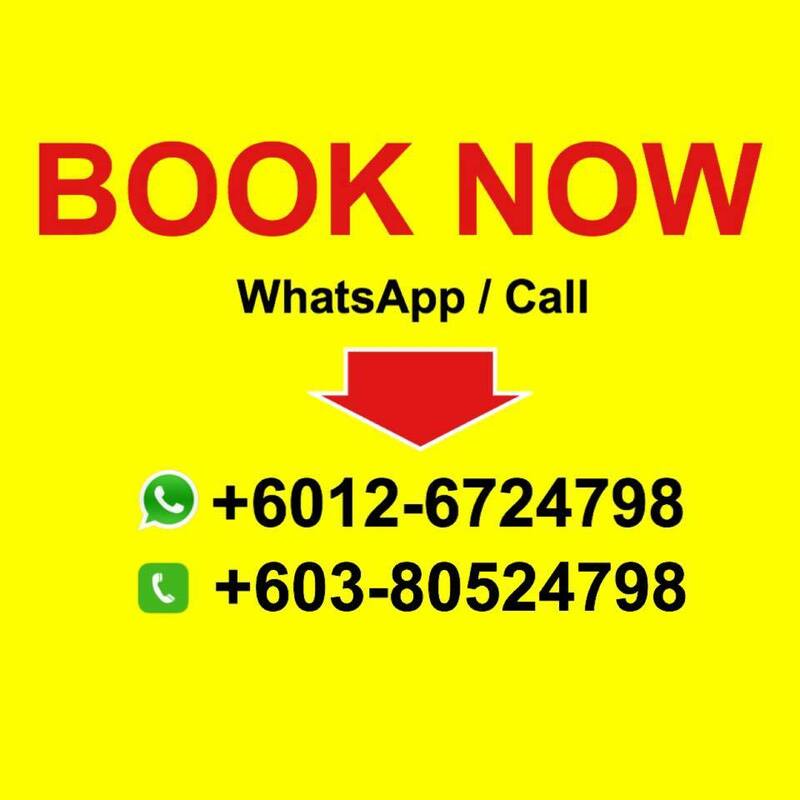 MACAM KAT BALI PLAK, TAPI RUPA²NYA KAT PUCHONG JER..
APA? 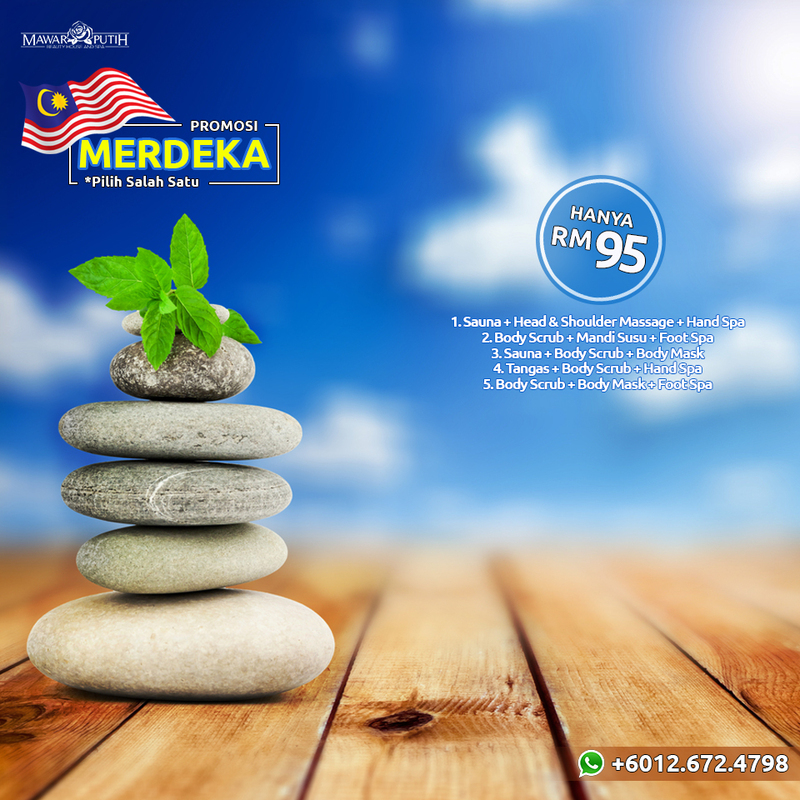 😱 😱 😱 3 RAWATAN HANYA RM95?? PROMOSI MERDEKA DARLINGSS!